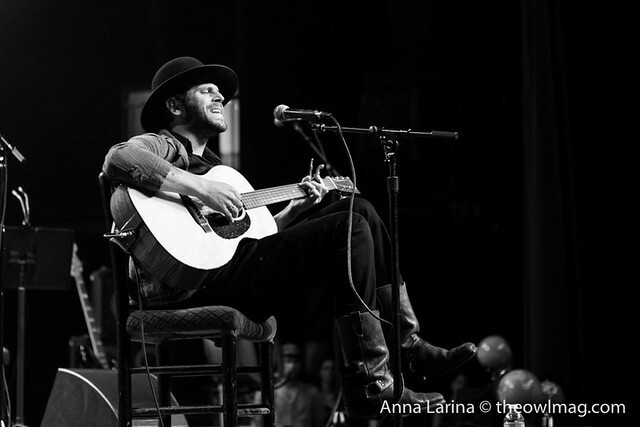 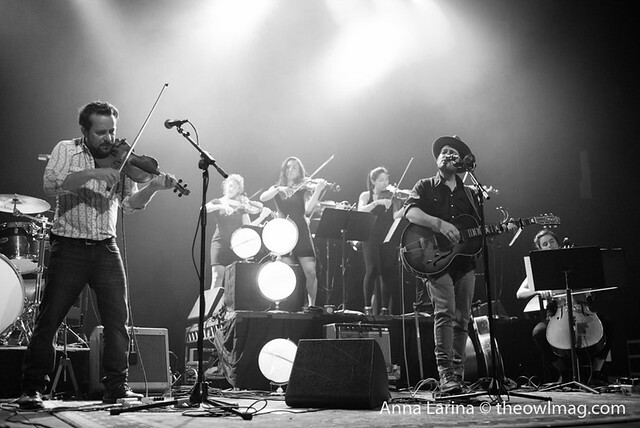 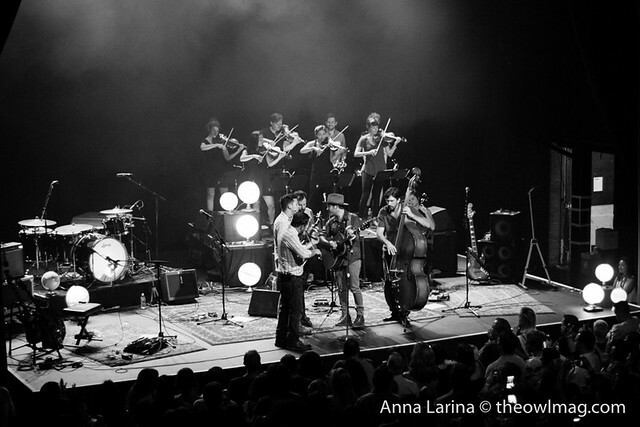 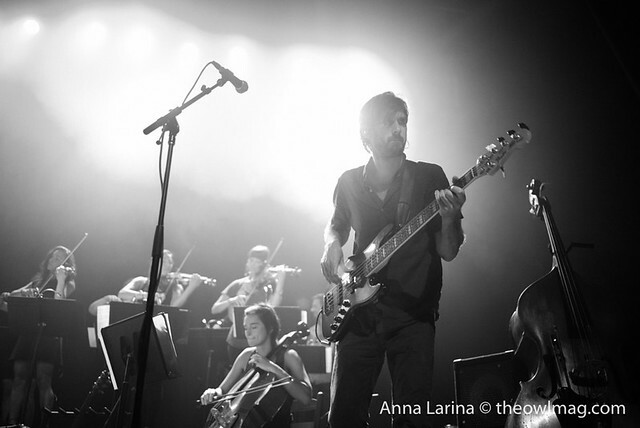 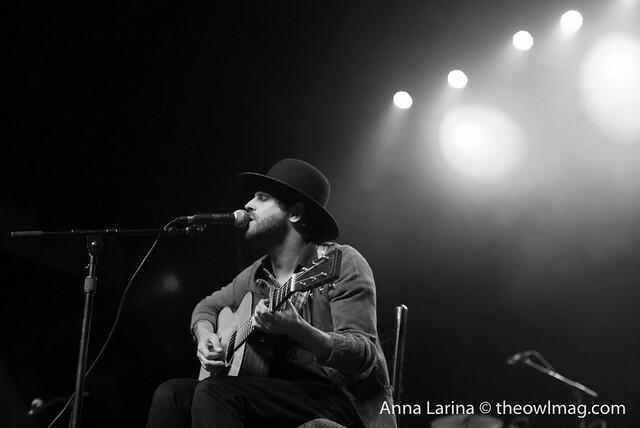 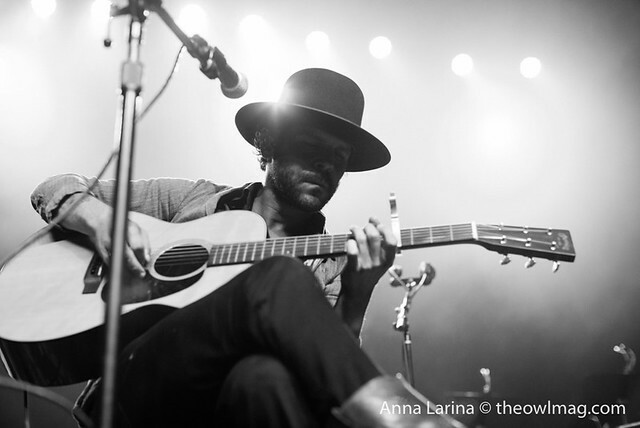 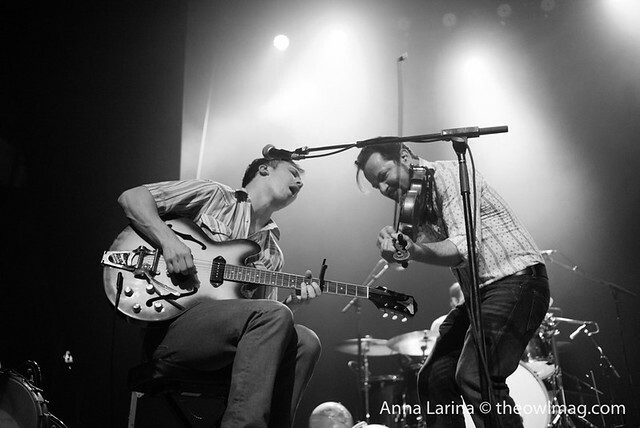 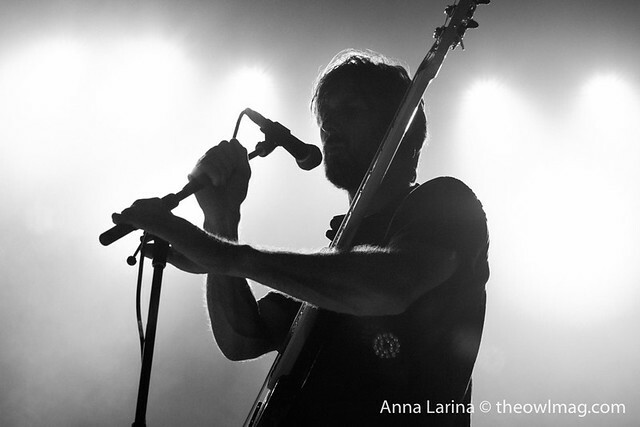 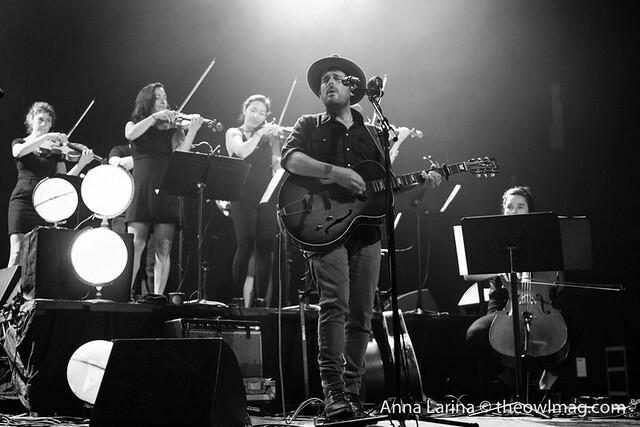 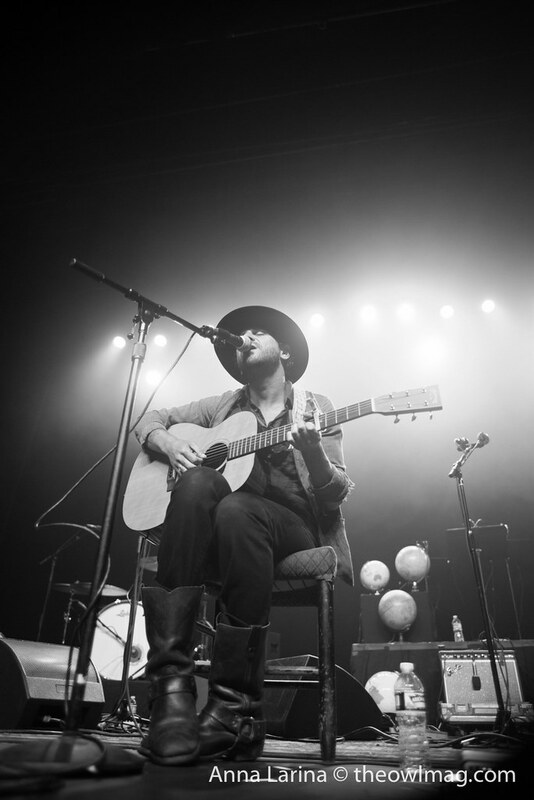 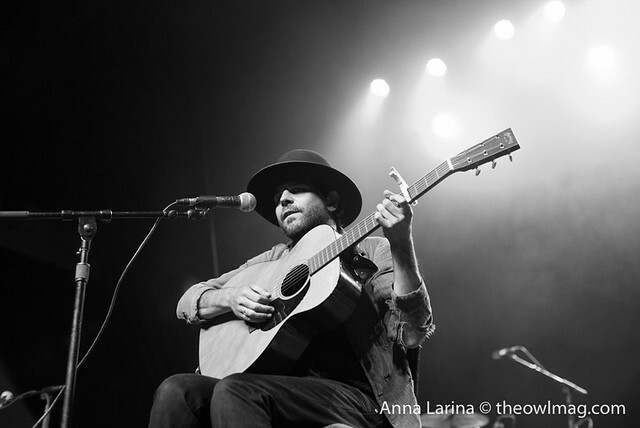 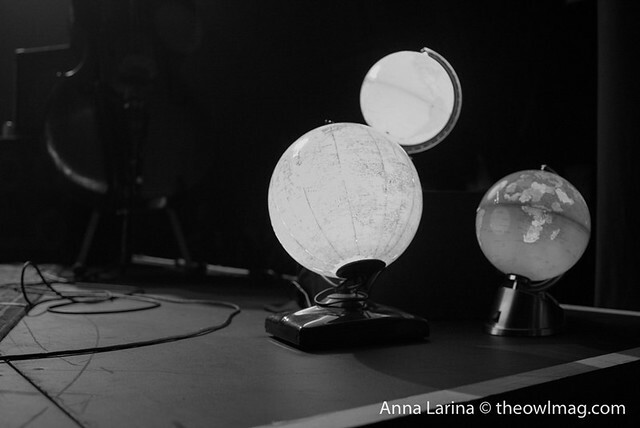 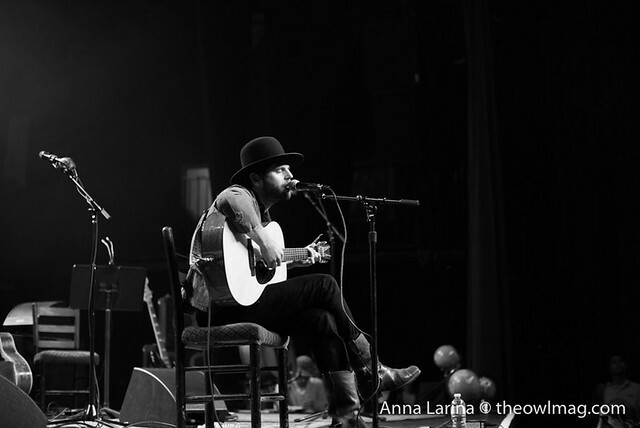 Friday night at the Fonda Theater, Gregory Alan Isakov and Langhorne Slim charmed a sold-out crowd in support of Gregory’s newest album with the Colorado Symphony. 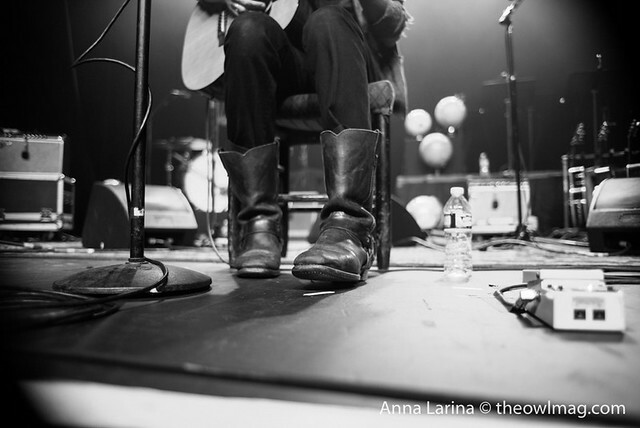 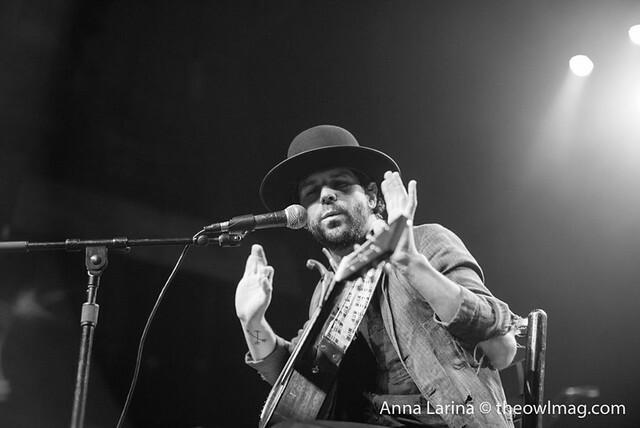 Langhorne Slim opened the show with some comedy and honored audience requests to fill his set. 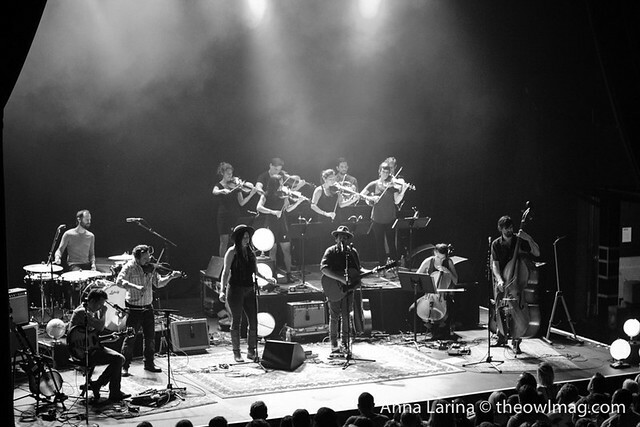 Gregory Alan Isakov, with his full band and the Ghost Orchestra, played for well over an hour to the enjoyment of all.